As students progress through their bilingual journey at ISTP, their young, flexible minds acquire a second language naturally and effortlessly in our immersion environment. 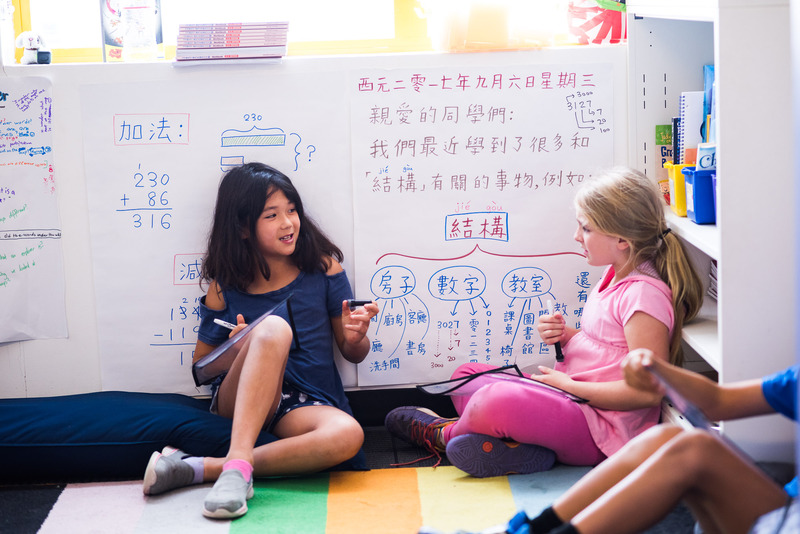 By the middle school years, when students are fluent in both English and French/Chinese, they also begin to study a third language – either French, Chinese, or Spanish. 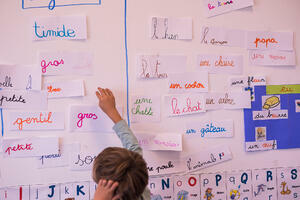 Some parents may wonder if their child can successfully handle learning all these languages. Will they get confused or overloaded? According to research, the answer is emphatically no. Instead, knowledge of multiple languages actually strengthens and reinforces a person’s skill in each individual language, and the transfer of skills and knowledge gives bilinguals a head start in learning a third or fourth language. Alumnus Stéphane Nivaggioli (ISTP class of 2017 and current sophomore at Menlo School) grew up speaking English and French at school and at home, and began studying Chinese in middle school. He says, “Chinese is not actually related in any way to French or English, in terms of grammar, pronunciation etc. However, being bilingual, I was ready and eager to learn another language.” As a sophomore, Stéphane is currently taking AP French, and will take AP Mandarin next year. In addition to these cognitive benefits, familiarity with three or four languages also strengthens a student’s cultural fluency, or ability to adapt to and thrive in a culture different from his/her own. 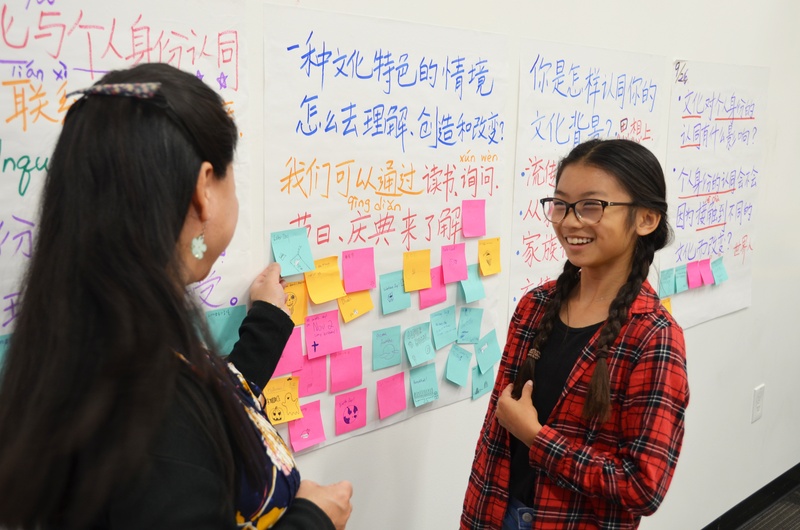 Language truly is the gift that keeps giving – strengthening our students’ minds and widening their cultural perspectives the more they are exposed to it.